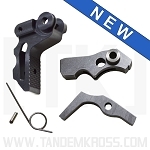 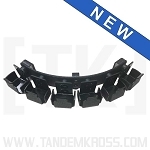 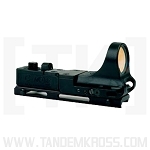 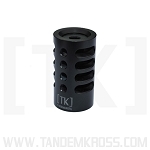 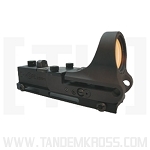 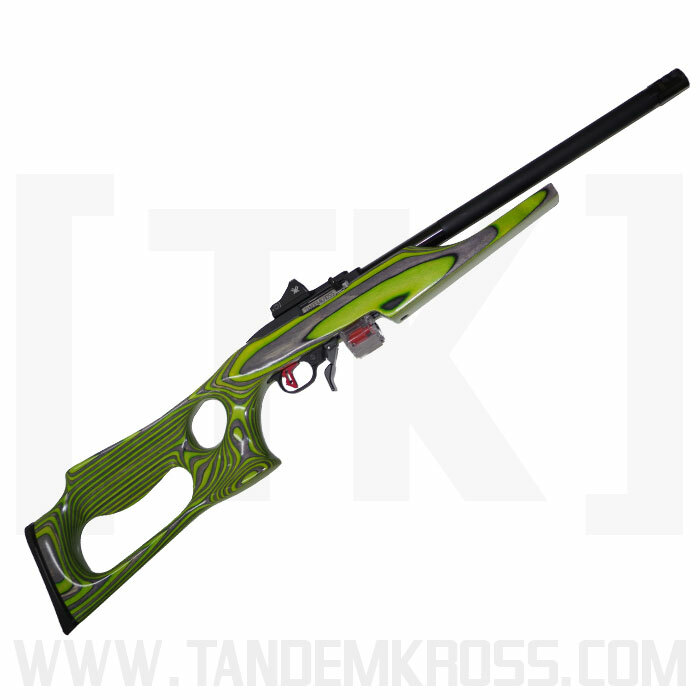 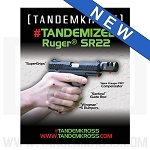 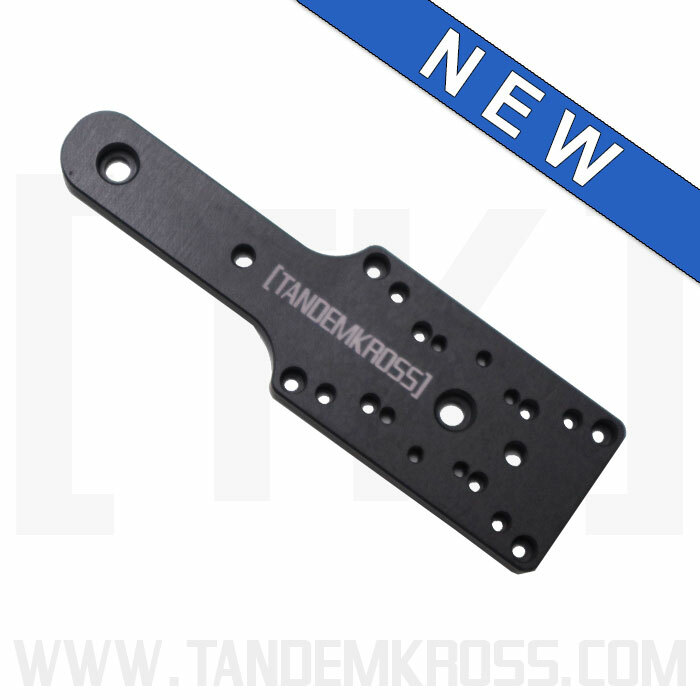 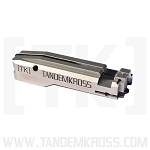 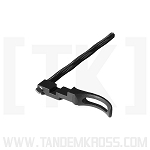 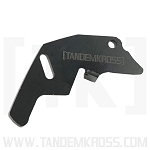 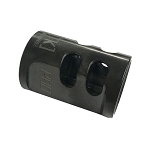 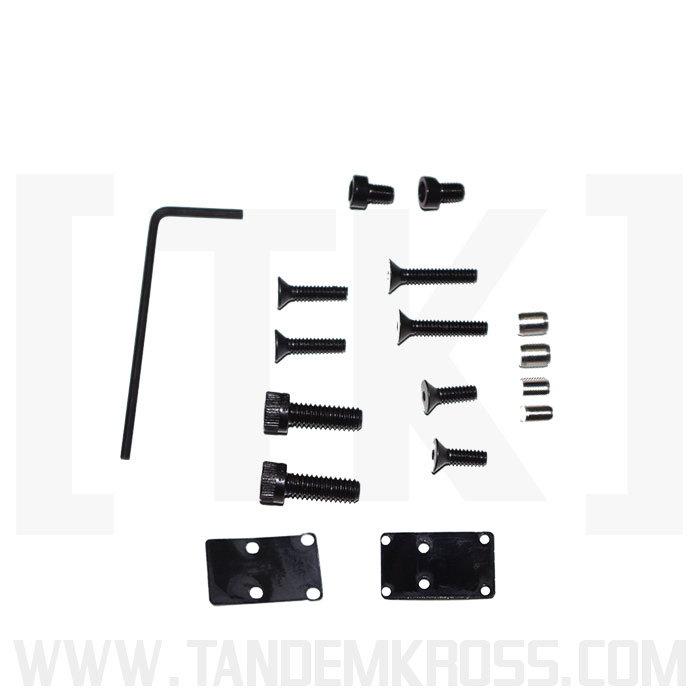 Get one of the best new10/22 accessories from TANDEMKROSS, the "Shadow" C-MORE Mount for Ruger® 10/22®. 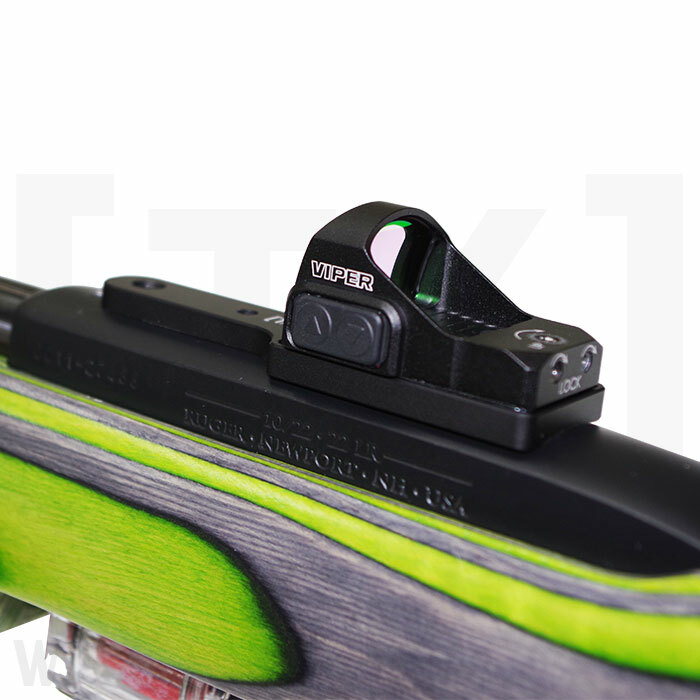 Mount a variety of popular optics and sights to your Ruger® 10/22® with the completely redesigned “Shadow” Mount V2.0! 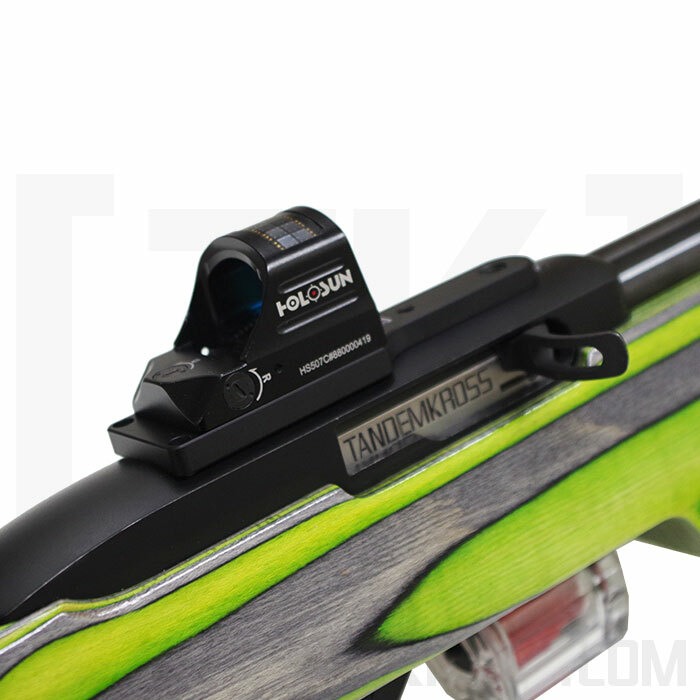 The updated “Shadow” Mount design mounts many optics straight to the 10/22® receiver - no need for a picatinny rail and clamp. 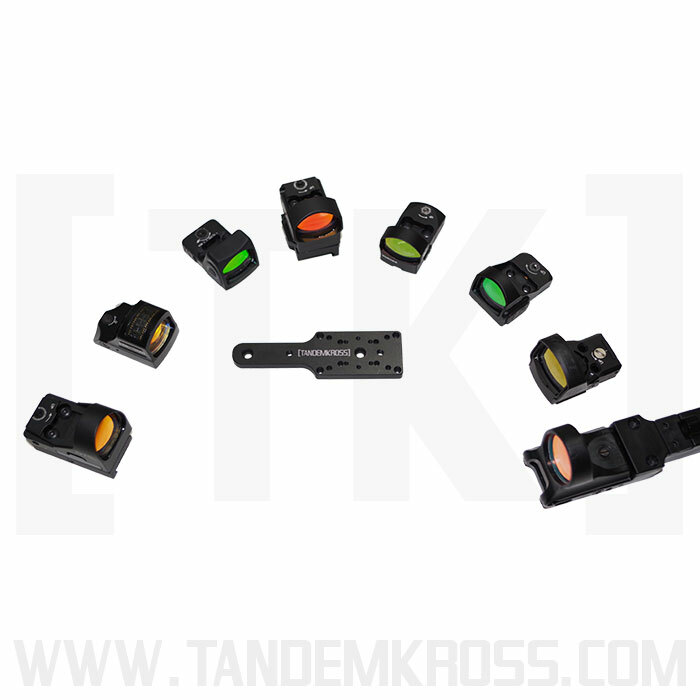 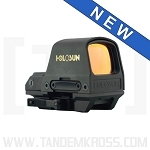 Whether you’re using a Vortex®, Trijicon®, Burris®, Holosun or another optic, the “Shadow” Mount V2.0 unique screw pattern will mount your sight to your 10/22® rifle. 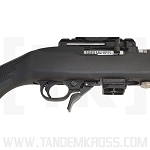 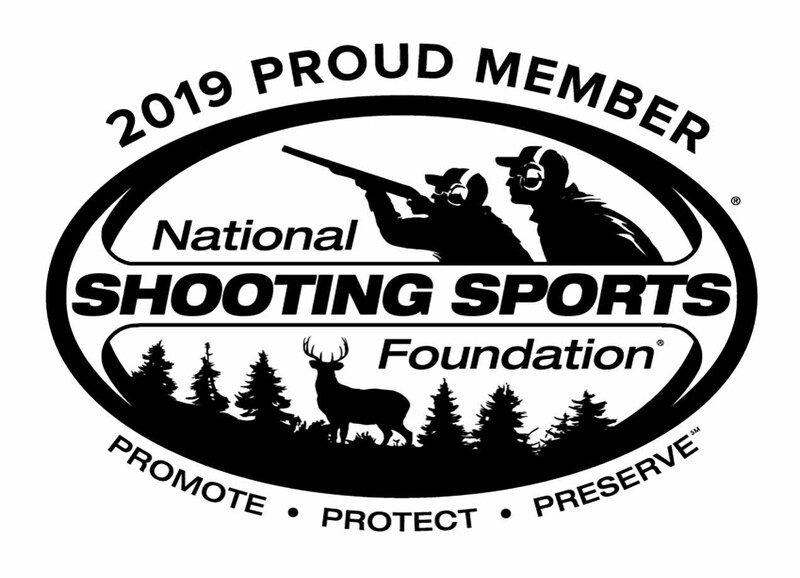 This 10/22® sight mount is also reversible with most optics, allowing you to mount your sight in a forward or rear position. 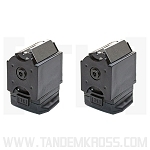 CLICK HERE FOR A PDF VERSION OF THE COMPATIBIlITY CHART.